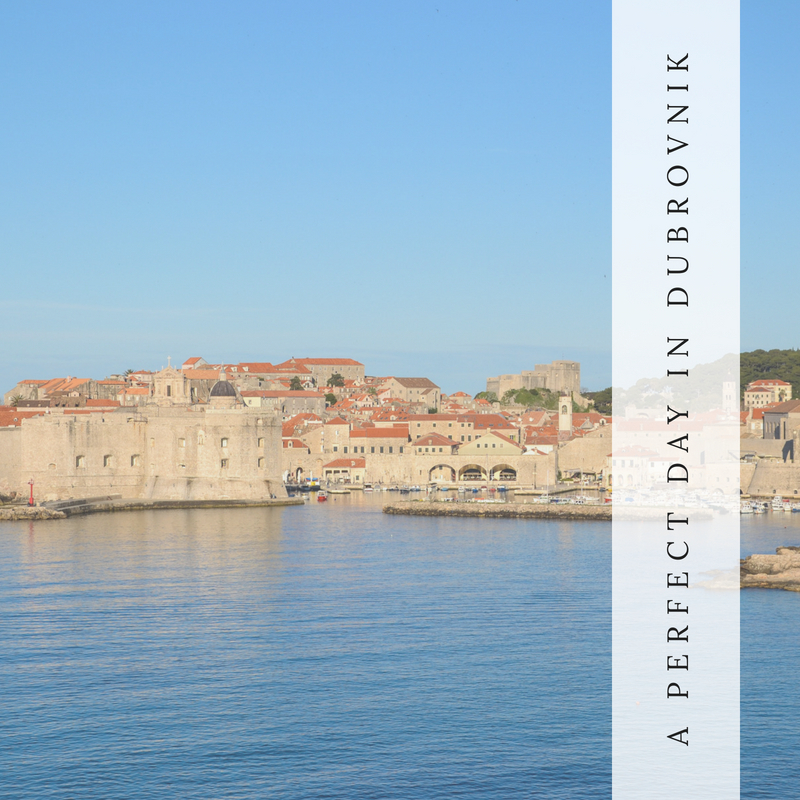 Dubrovnik offers an unusual blend of modern culture and ancient tradition. Marble-like polished limestone streets, a labyrinth of alleyways and breathtaking architecture compose the unique atmosphere of the Old Town. You’ll experience a true variety of sightseeing, leisure and outdoor adventures here.